Herbs are easy plants to grow and they taste delicious. Starting a herb garden is a great way for beginner gardeners to get into growing their own produce. Here’s my pick of the best herbs for beginners. Sage is a great herb for cooking with and really easy to grow. The only thing it doesn’t like is wet ground, so plant it in a sunny spot with fertile, well-drained soil. 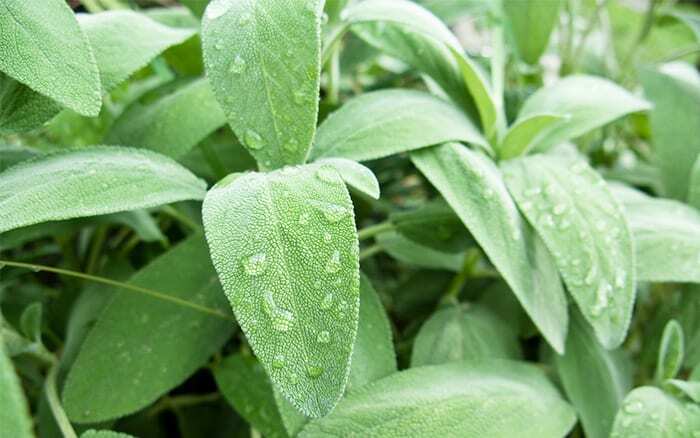 There are loads of sage varieties to choose from, including some with coloured leaves. Harvest the leaves regularly to encourage more to grow. This biennial herb has so many uses in the kitchen! Give seeds a head start by sowing them indoors on a sunny windowsill. 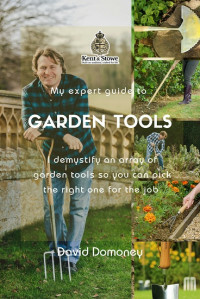 Alternatively, sow directly in the ground when the soil warms up. 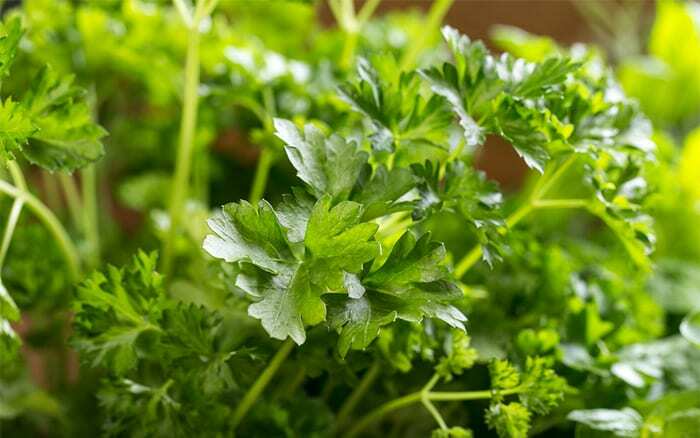 Parsley can be slow to germinate, so speed things up by soaking the seeds in water overnight before planting. 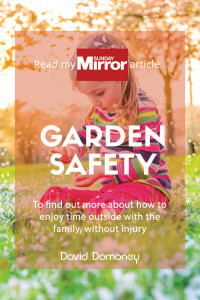 Choose a spot with rich, slightly damp soil in full sun or partial shade. 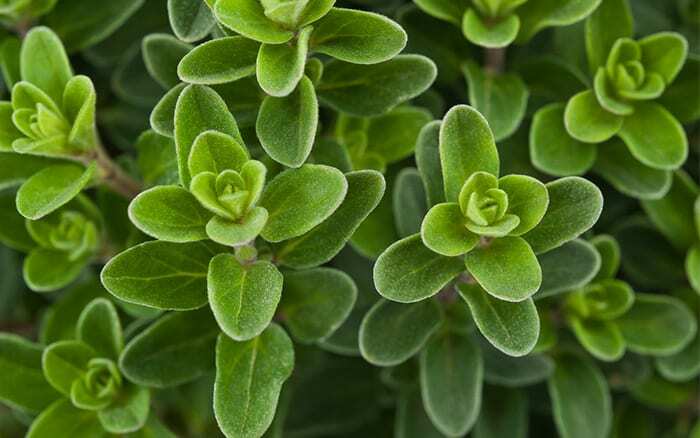 Oregano plants thrive in warm, sunny spots and like light soils. They have lovely pink flowers and make great ground cover at the front of borders. Sow the seeds in spring when the soil has warmed up, or start them off in pots indoors. When the plants reach 10cm tall, pinch out the vertical growing tips to encourage more leafy side shoots. 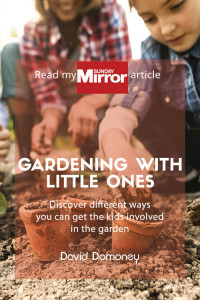 You can grow mint from seed but it is often different from the parent plant, so I’d advise buying young plants from the garden centre instead. 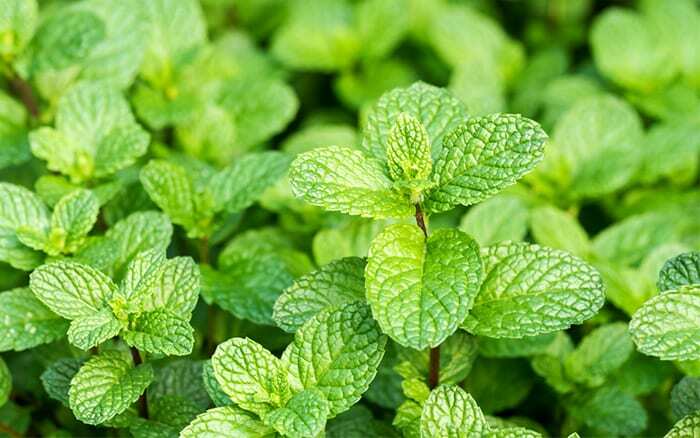 Bear in mind that mint spreads easily, so plant it in pots to contain the roots and stop it taking over. Keep it in full sun or partial shade and pinch out any flower buds to encourage more leaf growth. 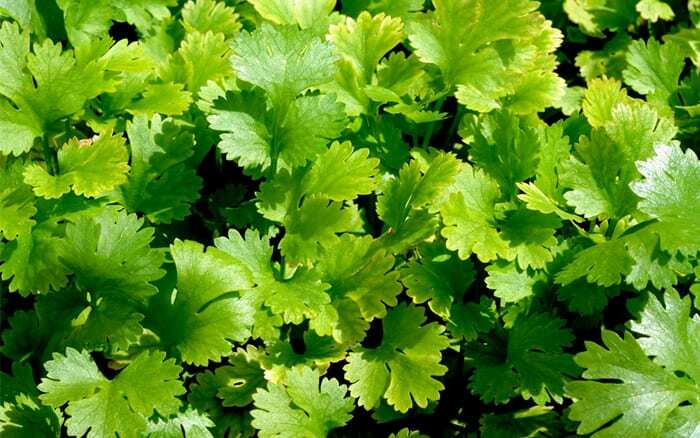 Coriander is a versatile herb for the kitchen and grows well in the ground or containers. Seeds can take weeks to germinate and the plants are fairly short-lived, so sow a few seeds every couple of weeks for a continuous supply. It can often ‘bolt’ when stressed, which means it produces flowers and seeds instead of tasty leaves. Keep it fairly well watered and harvest regularly for best results. This is one the easiest herbs to grow because it is so hardy. It loves sun or shade and will grow in any soil, provided it is not too wet. 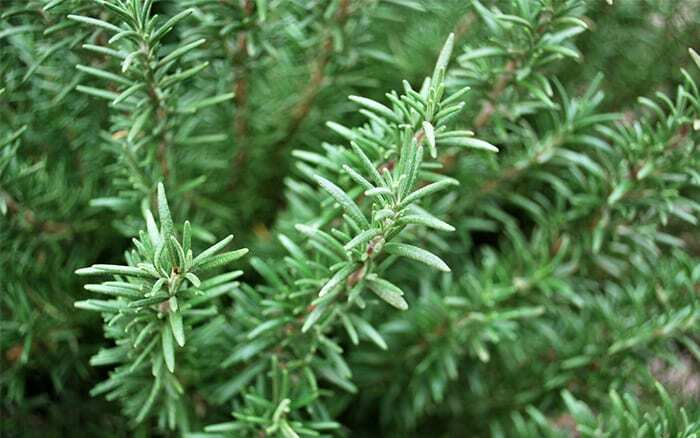 Rosemary is a vigorous grower and can be trimmed in June or July to keep it in shape and stop it getting too woody. 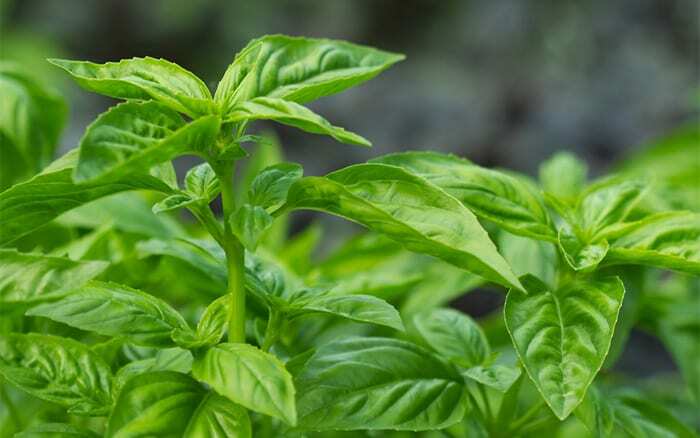 Basil is one the most popular herbs because it’s so tasty and versatile. 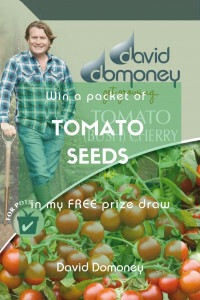 Sow seeds into potting compost on a sunny windowsill from March onwards. Remove the growing tip when the plants are 15cm high for bushier growth. Plant out in the garden when the weather gets warmer. Basil prefers full sun and a sheltered spot. Chives are a relative of the onion family and have slender, pointed leaves. They also produce lovely fuzzy globe flowers in a pink or purple colour. Sow seed directly in the ground during March and April. 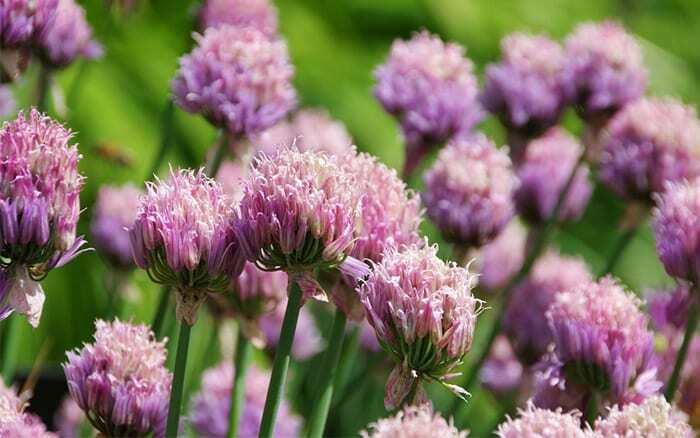 Chives grow best in a sunny spot with rich moist soil, so keep the plants well watered.